According to the latest report by WSJ this morning, Google is supposedly working with Mastercard and Citigroup to develop a new NFC based mobile payment system. We had reported earlier about this too. According to the sources of the news, Google is working to simplify the mobile payment system and at the same time boosting its advertising business by offering retailers targeted data about their customers. This data will allow retailers to tailor specific marketing campaigns for their customers. The new payment system is expected to be rolled out later this year. 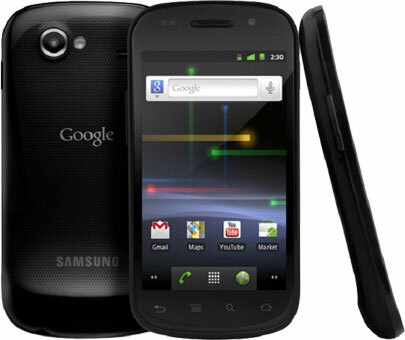 Google’s plan is to turn each NFC enabled Android phone into an electronic wallet for customers. The company will then allow Mastercard and Citigroup card holders to pay for products and services using a mobile payments app. To make use of this payment system, you need to have an advanced Android smartphone like Google Nexus S, one of the few ones currently equipped with NFC (Near field communication) technology. In return Google is not expecting any cut on the transactions. The only benefit it will get is the reachout to new audiences and in turn a boost in its advertising business.